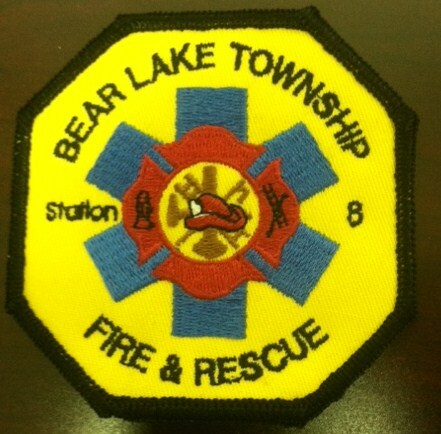 The Bear Lake Township Firefighters’ Association is an organization dedicated to supporting the Bear Lake Township Fire and Rescue Department. We plan and coordinate 3 main fundraising events each year which include: a Community Yard Sale in June, the annual chicken BBQ on Labor Day Sunday and a Craft Show on the first Saturday in November. Since its inception the Association has used monies raised to purchase gear, and equipment for the Fire Department as well as to support community events such as the Trout Parade and a CPR class for our township. Our meetings are held on the 2nd Thursday of each month at 6:30pm at the Bear Lake Twp. Fire Department. There is no membership fee and we are always looking for input from our community. Please consider joining us in supporting our local Fire and Rescue Department. Please feel free to attend a monthly meeting or call Salena if you have any questions.